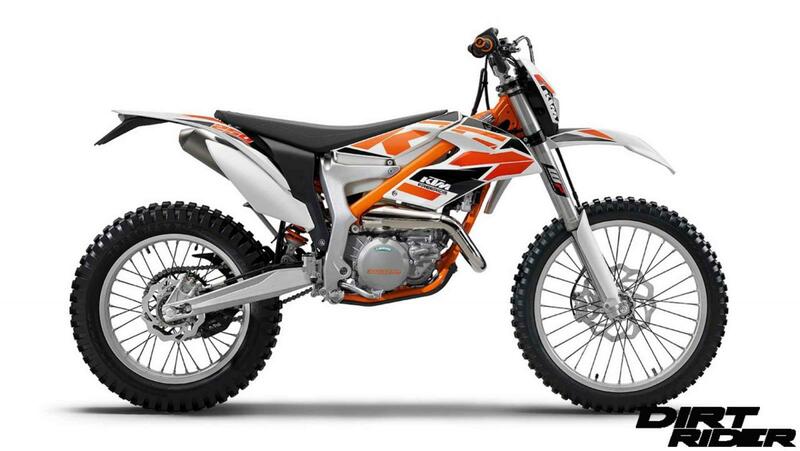 All those who have never had the opportunity to enjoy the punch of a powerful two-stroke in a lightweight, agile offroad chassis are in for a surprise with the Freeride 250 R. However, those who have already had this pleasure know: The power of such an engine develops completely differently, the expanding combustion gases effectively pressing down twice as often on the crankshaft as a four-stroke. 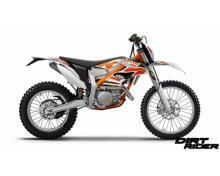 Consequently, KTM two-stroke enduros, which are designed more for high peak power, still pull away forcefully from the very bottom up and that's a real pleasure. And since the engine on the FREERIDE 250 R is tuned completely in keeping with the Freeride notion - not for maximum power but for harmonious torque progression and optimum rideability - this motorcycle is an all-rounder that feels all the more at home, the tougher the terrain becomes.